Foreign central banks spent most of the 2000s buying U.S. Treasury securities to build international reserves as a means of backing their currencies, financing imports, and otherwise maintaining the ability to absorb unforeseen external shocks. 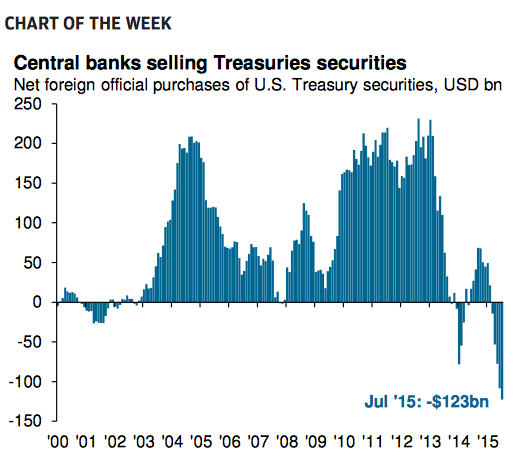 Recently, the trend reversed and foreign central banks became net sellers of U.S. Treasuries. Low commodity prices caused some commodity exporters to dump Treasuries while China, the largest foreign owner of Treasury securities, sold U.S. dollar reserves to manage yuan valuation against the dollar. Central bank buying helped to keep a lid on rates through 2014, but selling pressure this year has yet to cause a meaningful increase in Treasury yields. The 10-year Treasury yield has been range bound for most of the year, and while risk-off market movements create a bid for risk-free U.S. government securities, central bank selling is an opposing upward force on yields that may be causing the 10-year to hover just around 2.0%. Without central bank buying pushing Treasury yields lower, rates on the long end of the curve may begin to rise ahead of the first federal funds rate increase. 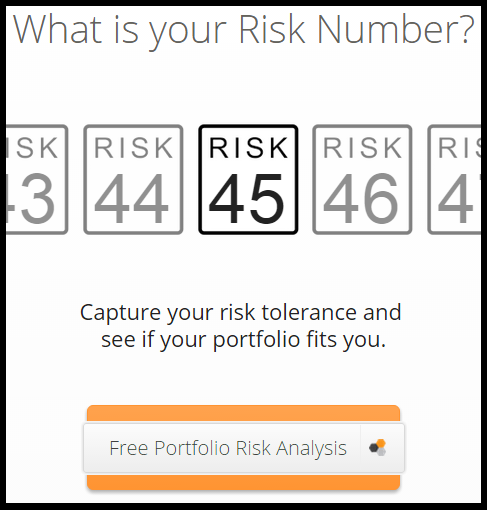 The uncertain path of interest rate increases and yield curve movement underlines the need for a diversified fixed income portfolio.